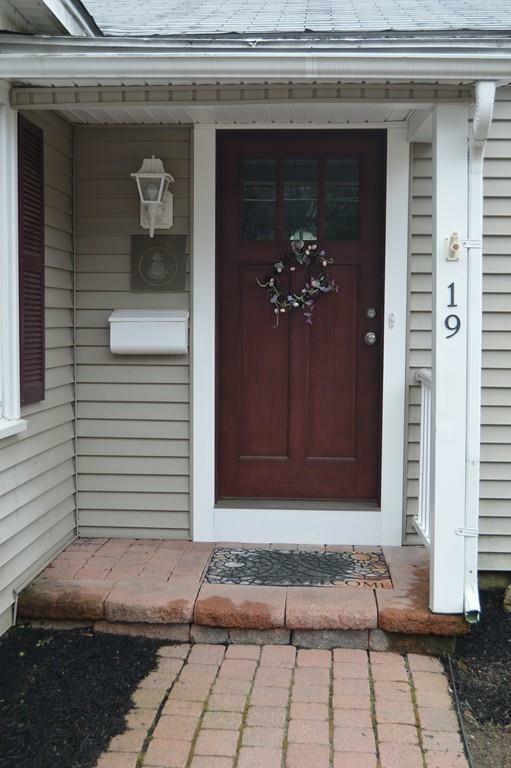 ~~Welcome to 19 St. James Drive Northborough! 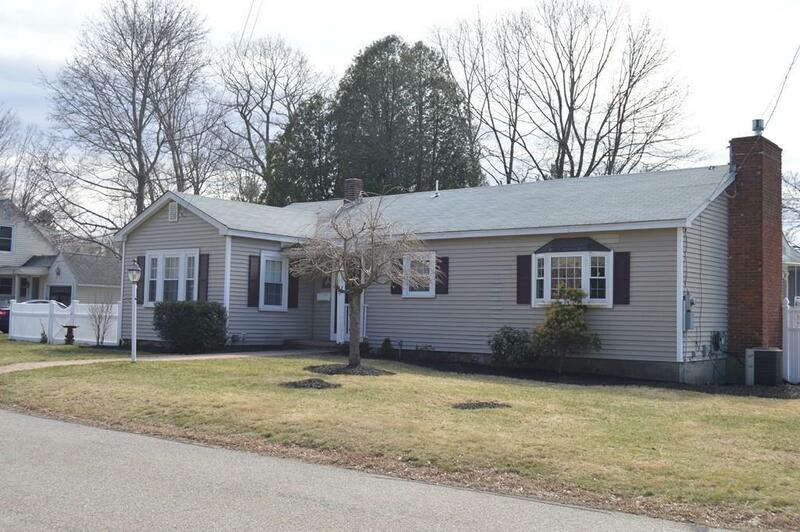 This adorable ranch style home has been well cared for by its current owner but now its time for you to call it your own! 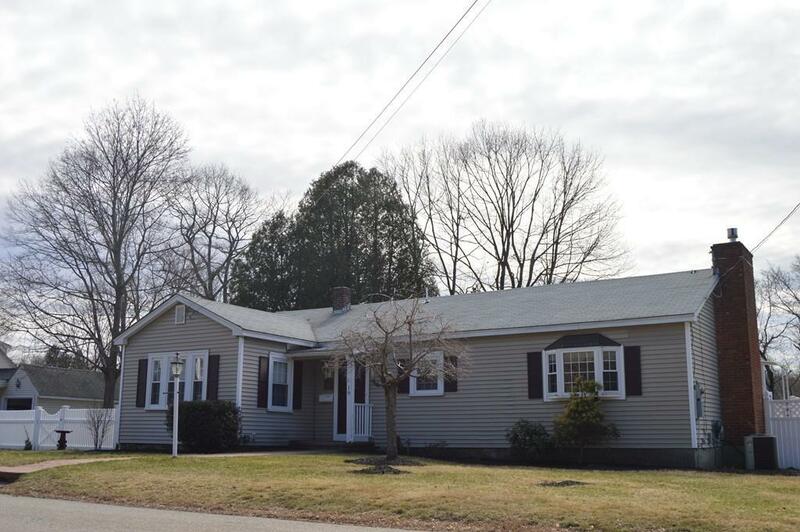 Home features a 15x23 ft family room with a GORGEOUS gas fireplace, dining area, 1/2 bath, along with access to the beautiful screened in porch! The well equipped kitchen includes a quaint breakfast nook, gas stove, large fridge and nice cabinetry! Huge Master bedroom with large closet and two additional bedrooms located down the hallway! Saint James Dr is a Cul de Sac neighborhood conveniently located minutes from routes 290, 495 and 9. Come and make this your forever home! Listing courtesy of Michelle Horan of Entryway Real Estate. Disclosures All Sizes Are Approx. 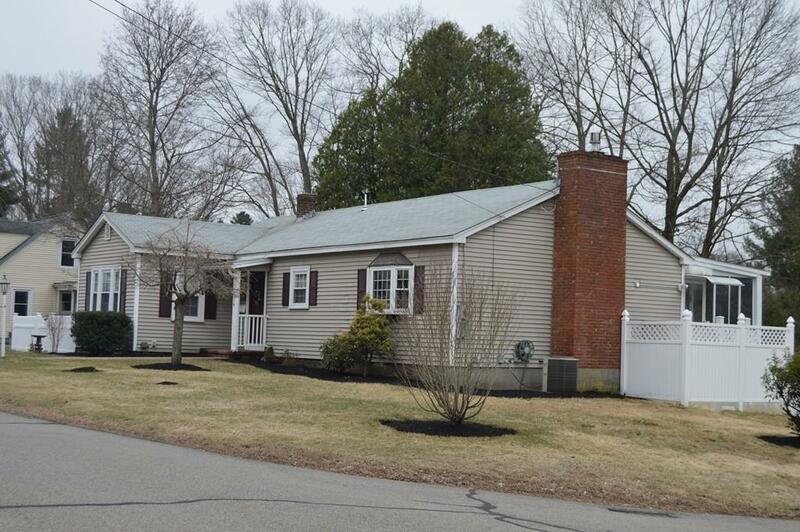 Listing provided courtesy of Michelle Horan of Entryway Real Estate.